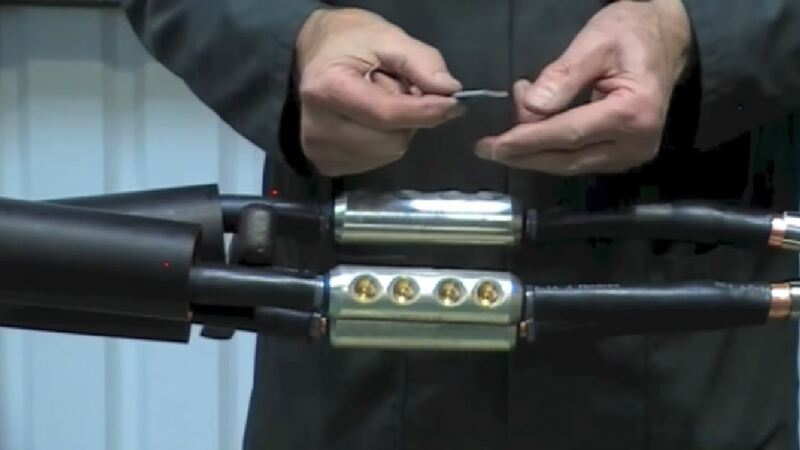 At M1&CO we provide high quality jointing and termination services for medium to large projects. Whether you would like us to take on the entire project or have a managed inititative we are here to provide the quality service across New South Wales. Our team has relevant experience as well as the further qualifications surrounding the trade. Based in Illawarra, we have no trouble with outbound services and capacity within New South Wales and beyond, depending on the scope of the project. 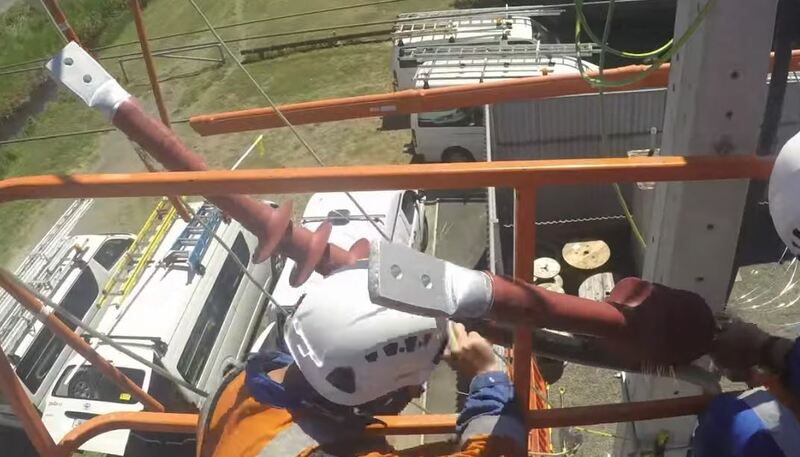 Fully qualified and well experienced, our Australian based company specialises in installation and jointing of high voltage cables from 3.3kv to 22kv. 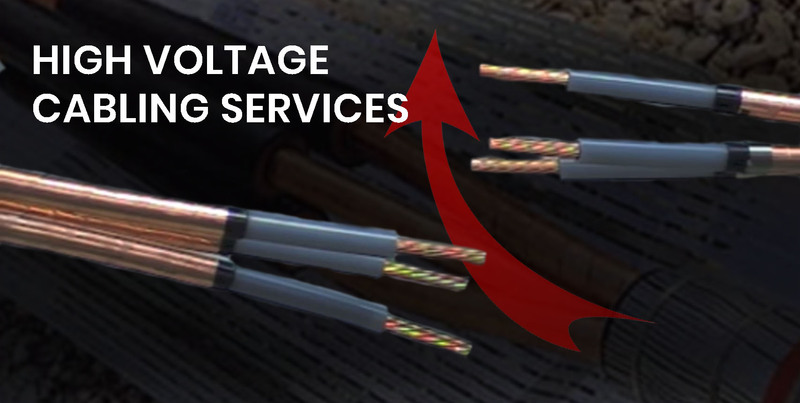 We also provide a wide range of tools, cable stock and various applications to make sure that termination process is met in full capacity in respect to 3.3kv, 6.6kv, 11kv & 22kv cables. We often build long term relations with our clients in order to remain the most responsive and reliable electrical company in the region which provides outstanding electrical services. Feel free to leave a message here or get in touch directly using the link tab below.